Turn Off that beeping sound! 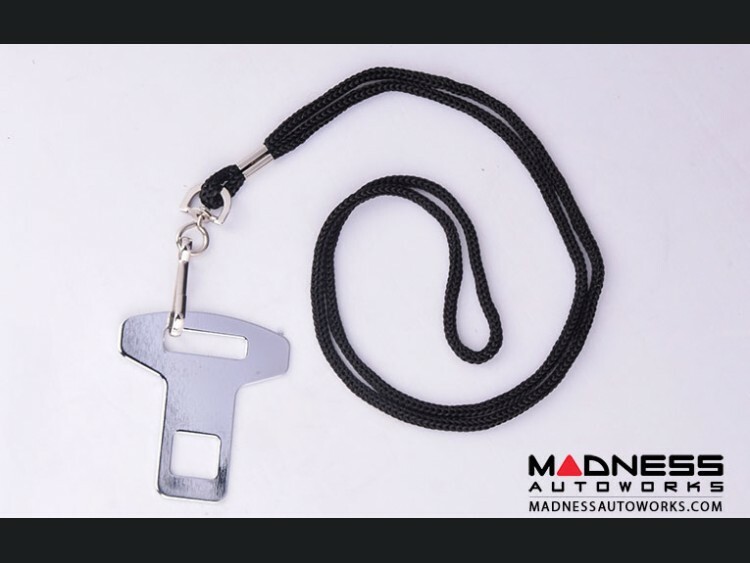 This seat belt alarm delete key is a simple and easy way to turn off the annoying alarm that goes off when something besides a passenger (groceries, heavy bag and etc) is placed on the passenger seat. Plug it in and you are good to go. The annoying chime is gone! You placed something on the seat and the alarm goes off and no one is sitting in the seat. In todays vehicles the driver and passenger seats have a scale on them that notifies the onboard computer that someone may be sitting on that seat. Many times something as simply as a computer bag, groceries or some other small item that you placed on the seat can trigger that alarm. 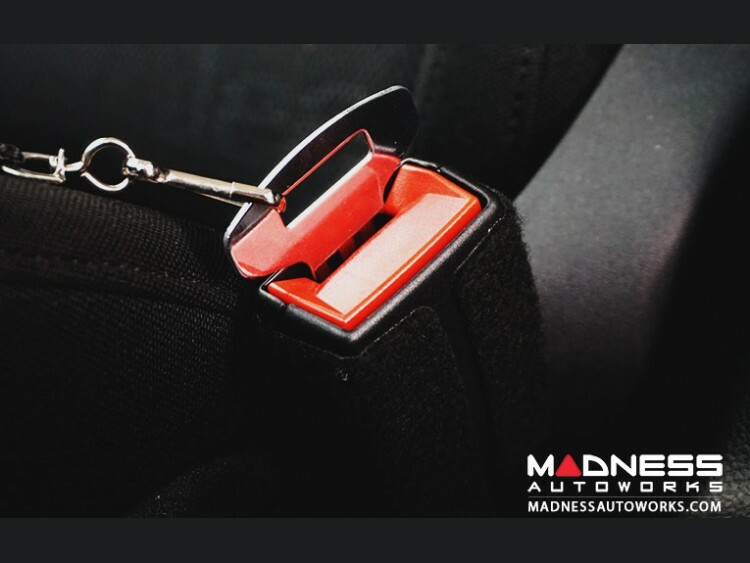 This little key plugs right in the seat belt buckle and the sound is gone!